The Lightbox feature allows gallery visitors to create and save a selection for their favorite images. The lightbox can be turned on or off for each gallery. 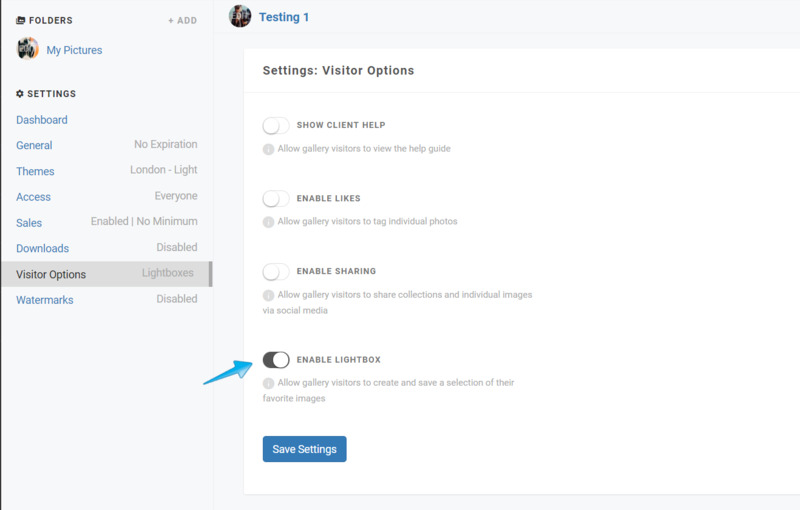 Enter the Dashboard for one of your galleries and within the visitors option Enable Lightbox. 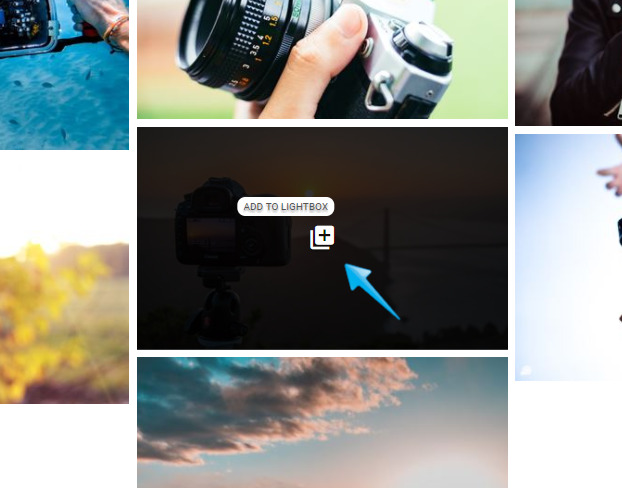 Now that the Lightbox is turned on, your gallery visitors will see a Lightbox icon on the individual images. 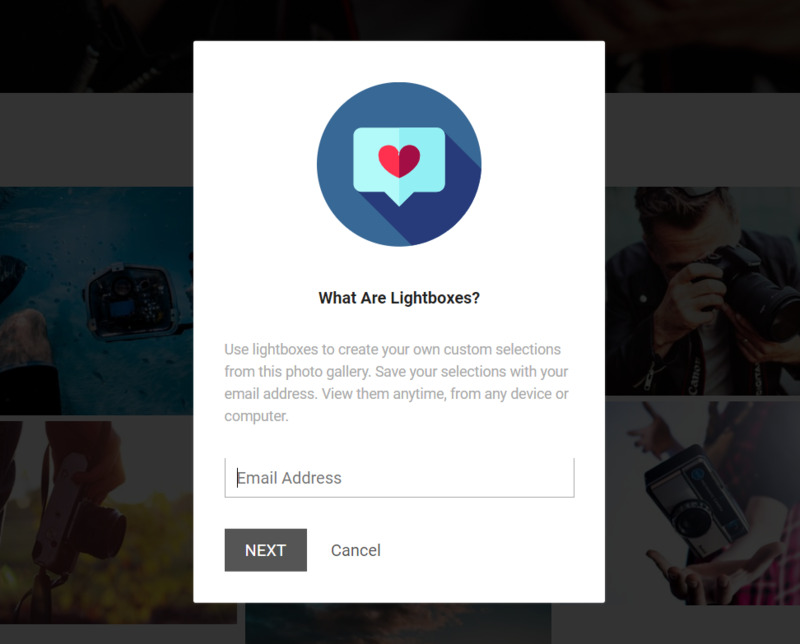 They can click on this icon to add images to their personal Lightbox that can then be accessed at any time with their email address. 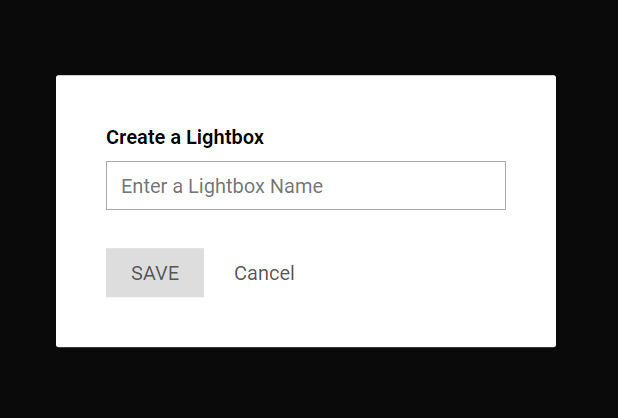 To set up the Lightbox your client will enter their email address below to create an account. 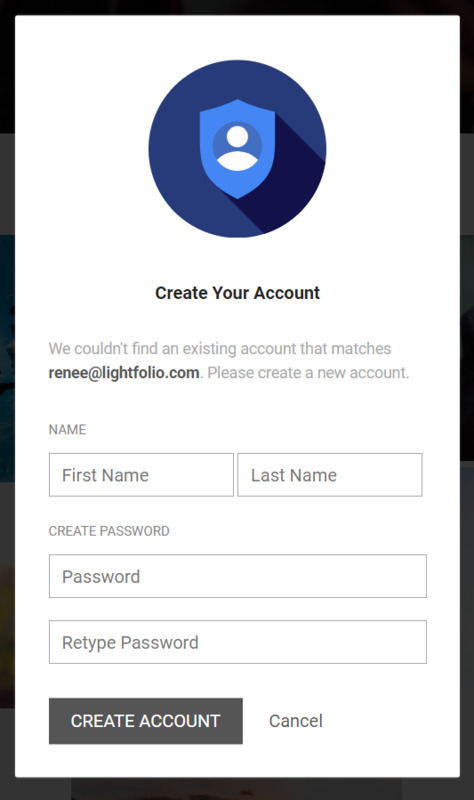 Once the account has been created your gallery visitors can setup their first Lightbox by entering a name. 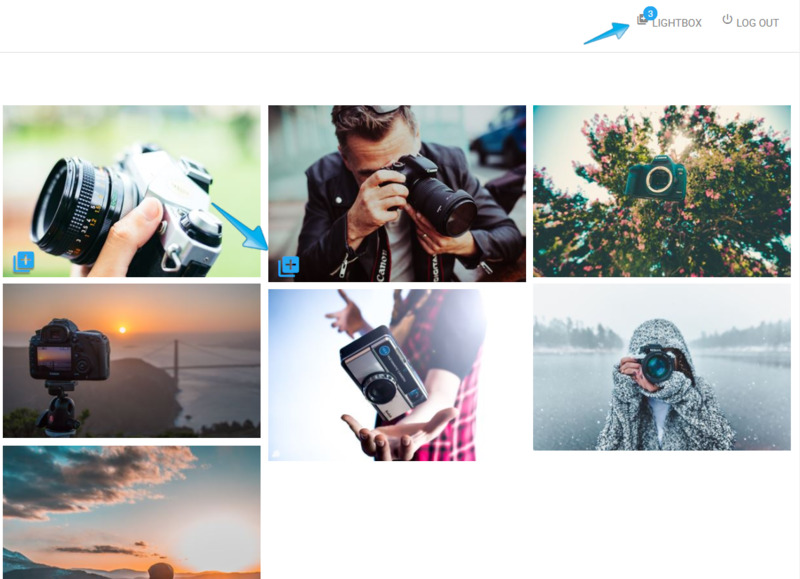 As your gallery visitors add images to their Lightbox the number of images will show up on the top right. 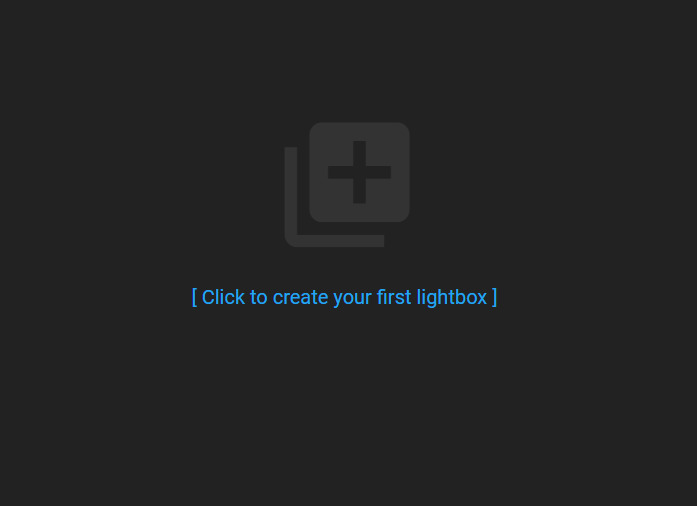 If an image is in the Lightbox already the Icon will turn blue.